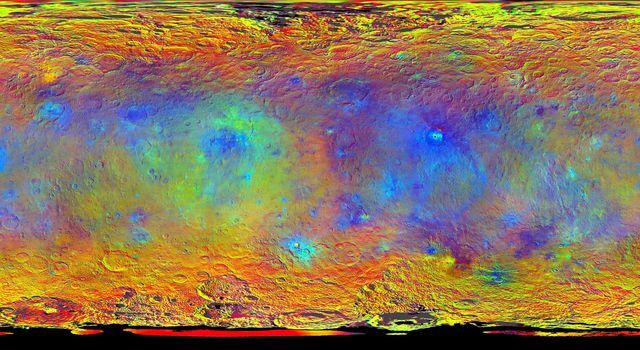 October 2, 2015 – Mysteries and insights about Ceres are being discussed this week at the European Planetary Science Conference in Nantes, France. 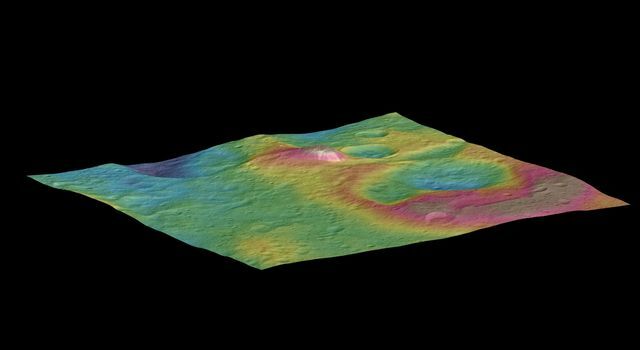 NASA’s Dawn spacecraft is providing scientists with tantalizing views and other data about the intriguing dwarf planet that they continue to analyze. 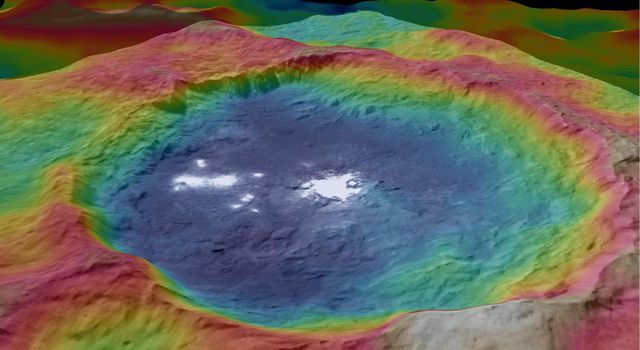 Dawn’s mission is managed by JPL for NASA’s Science Mission Directorate in Washington. Dawn is a project of the directorate’s Discovery Program, managed by NASA’s Marshall Space Flight Center in Huntsville, Alabama. 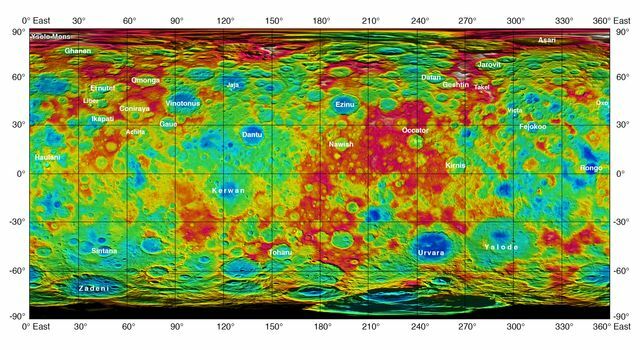 UCLA is responsible for overall Dawn mission science. Orbital ATK Inc., in Dulles, Virginia, designed and built the spacecraft. The German Aerospace Center, Max Planck Institute for Solar System Research, the Italian Space Agency and the Italian National Astrophysical Institute are international partners on the mission team.